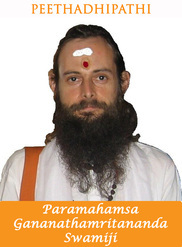 Swamiji talks about the importance of incoporating the three doshas in the diet. This will lead more to a healthy life as well as encourage spiritual practice. Yoga is not just about asanas, it is the union with self. Swamiji talks more about what are the best practices to do yoga and meditation.